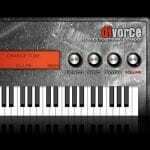 DSP-Drums offers a brandnew collection of futuristic drum samples, complety designed with modern synthesizers. Each DSP-Drum pack offers 2 categories: pure – the raw drumsounds freshly from the synthesizer, and processed – with additional dynamic rework for much more punch and power. 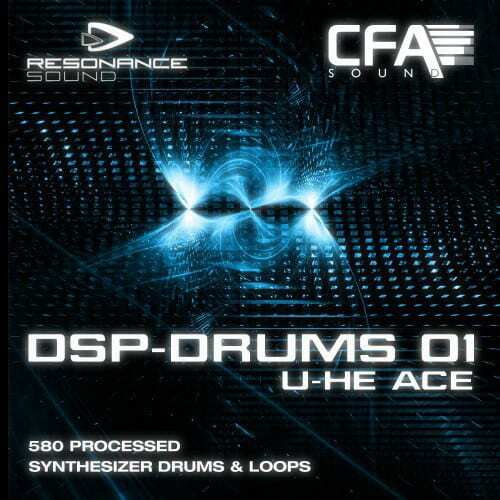 DSP-Drums 01 – ACE contains 580 synth drum samples designed with the ultimate weapon amongst analog sounding softsynths, u-he ACE. Deep, pumping kicks, beautiful percussion, groovy loop sequences next to analog & resonant sounds are waiting in here!